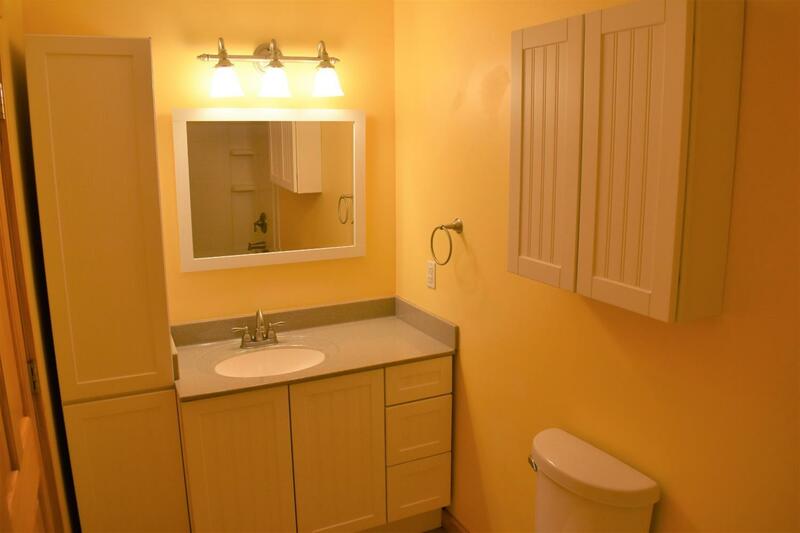 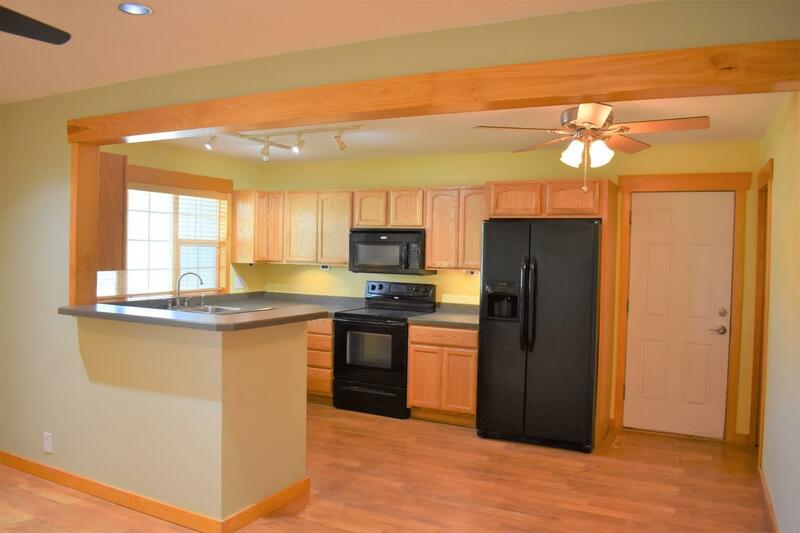 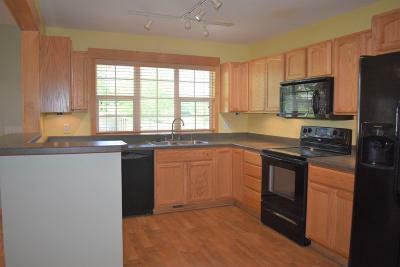 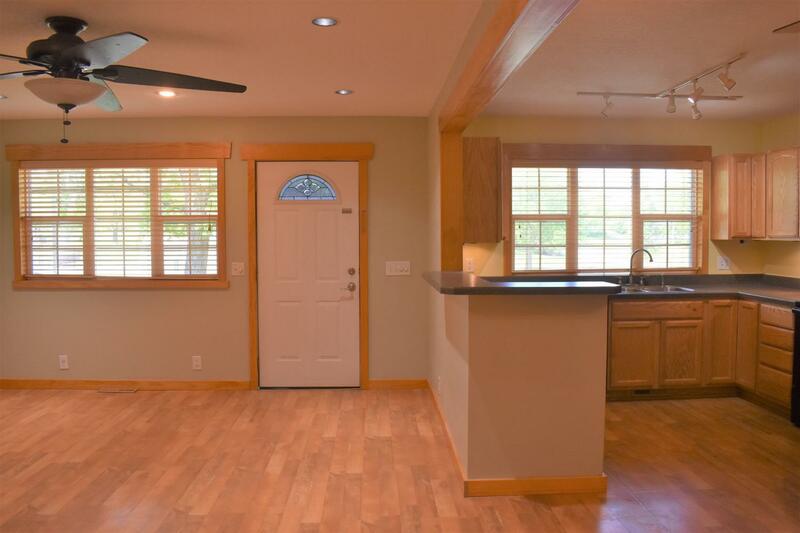 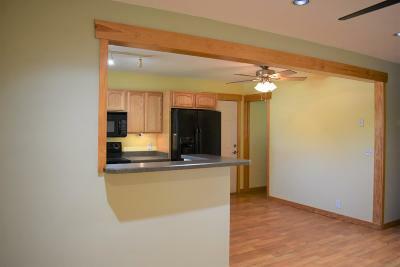 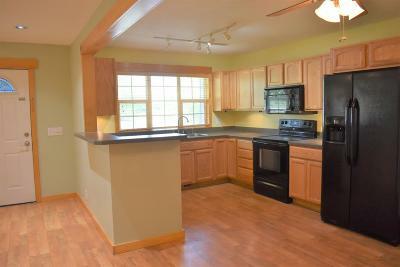 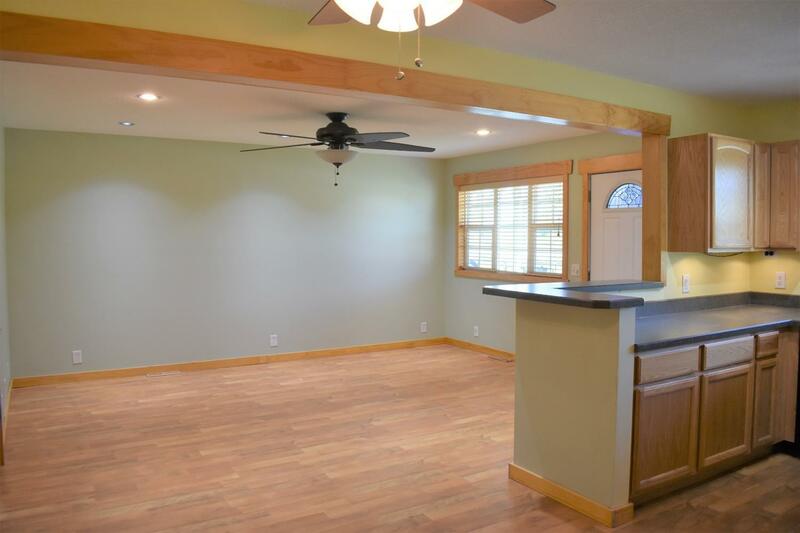 This home is in an excellent location and remodeled from top to bottom! 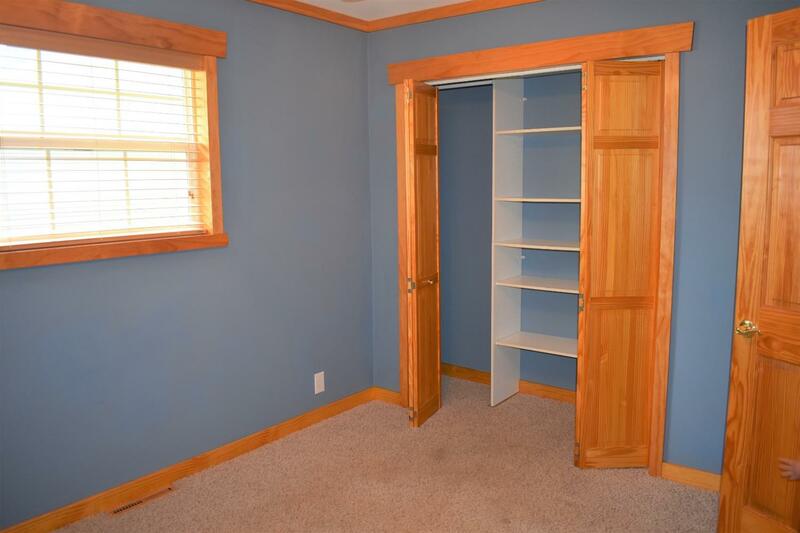 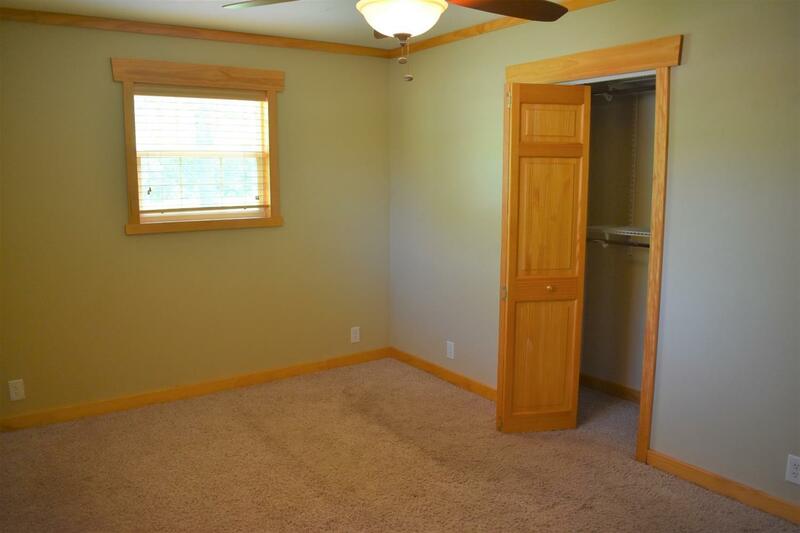 You can move in without having to do a thing! 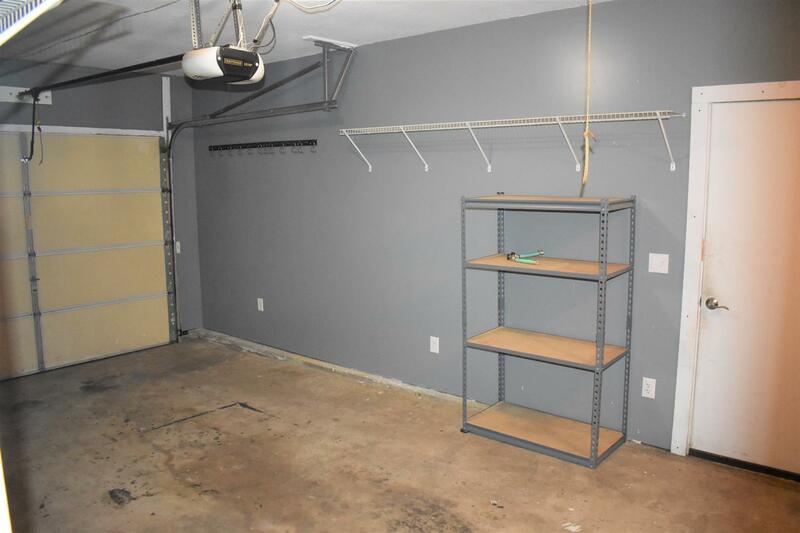 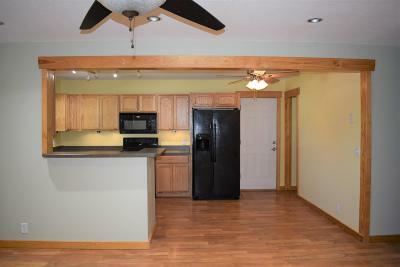 Sitting just across the street from the Enterprise park, it has 3 bedrooms, 1 bathroom, open floor plan and an attached garage with work bench. 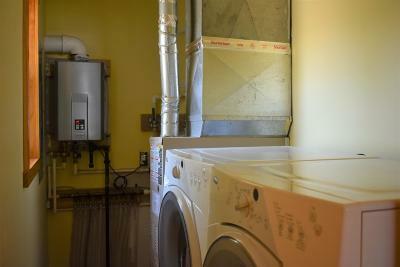 All of the appliances stay with the home and it also has an on-demand water heater. 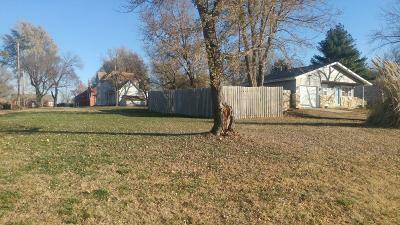 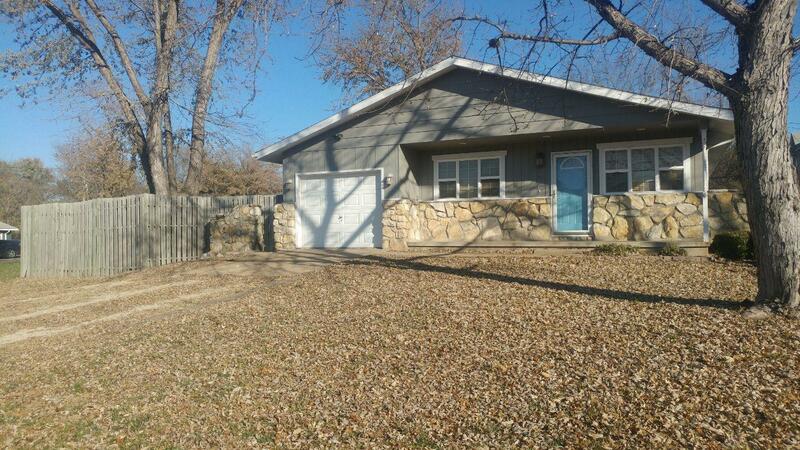 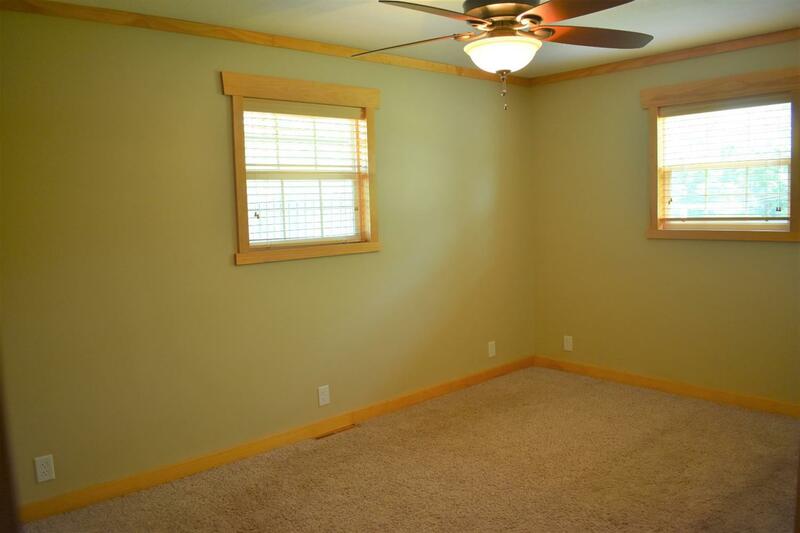 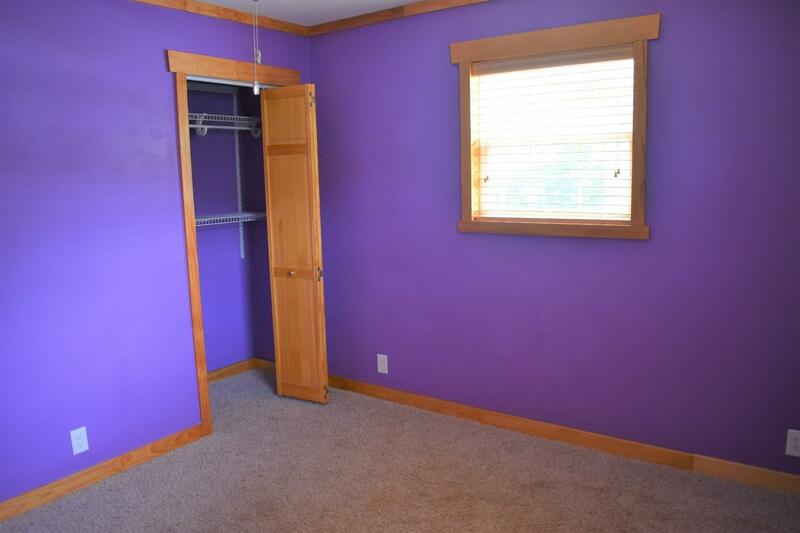 This home sits on a huge corner lot and has a fenced in yard. 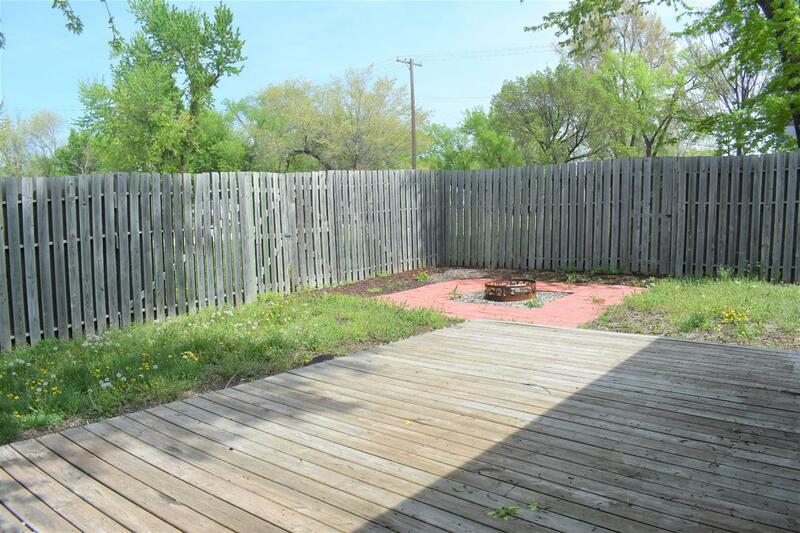 There is a fire pit to enjoy year round. 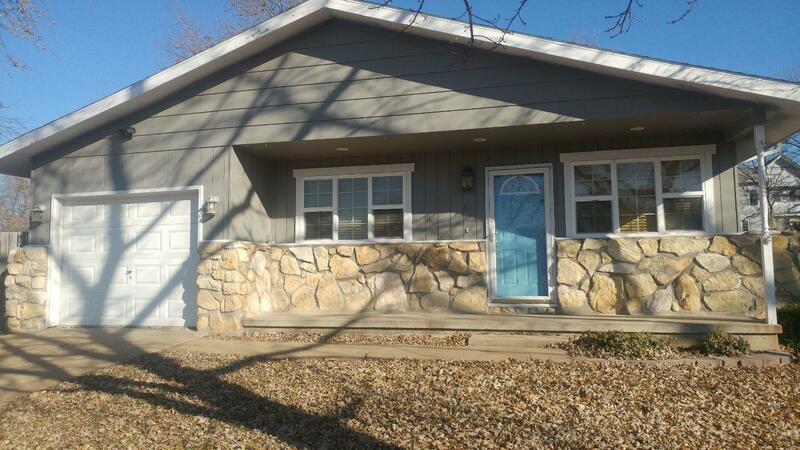 Call Abby Anderes with Kansas Best Realty at 785.479.3983 for a showing.